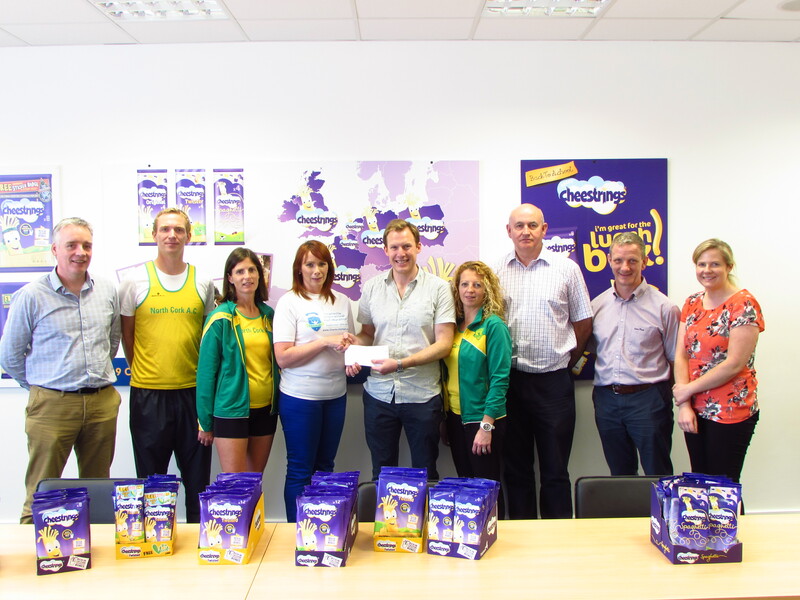 North Cork AC are delighted to announce a new partnership with Kerry Foods, the Charleville producer of food product Cheesestrings for the 5th edition of the Charleville International Half-Marathon which takes place on Sunday 20th of September. The club has worked hard to develop this event to become both one of the most competitive and one of the largest club races in Ireland. The new sponsor partnership is a sign of the continued growth and strength of the event. The committee of the organising club North Cork AC are delighted to have a locally based company which is a large employer in the area come on board with them to support the event. 2. 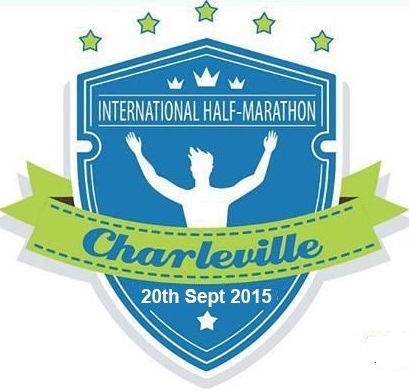 To provide a competitive race for Irelands top level athletes and any International athletes who attend. However, the race is also an important fundraiser for the club. Each year of the event they have donated to local charity, St Josephs Foundation for people with special needs and they have put aside funds towards the long term development of athletics in the region.